Hi.. Im really excited with the new version of iSMEStorage.. But how to copy a whole folder from one cloud to another cloud? Is there any EDIT button to enable us to check which file or folder to copy? Yes. Same question. 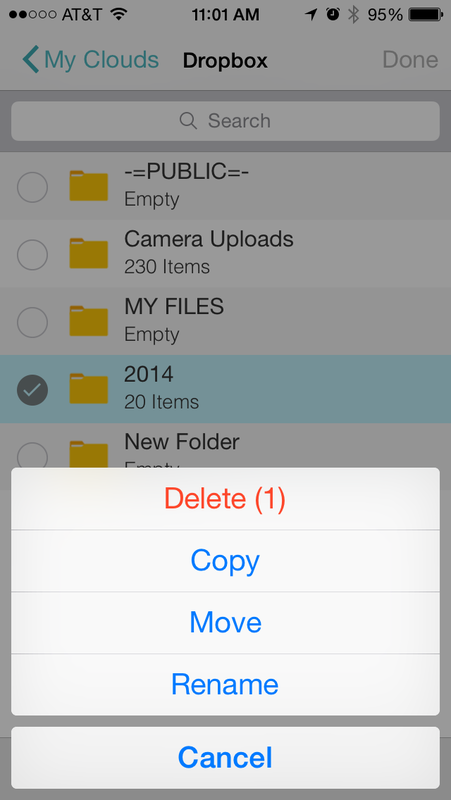 How to copy a folder with iPhone-App?? You can sync whole folders to your iOS device easily but if you want to cloud copy a folder, then currently we don't support this, only cloud copying files from one cloud location to another. It is likely we will add this in a future release as we see the user demand for it. 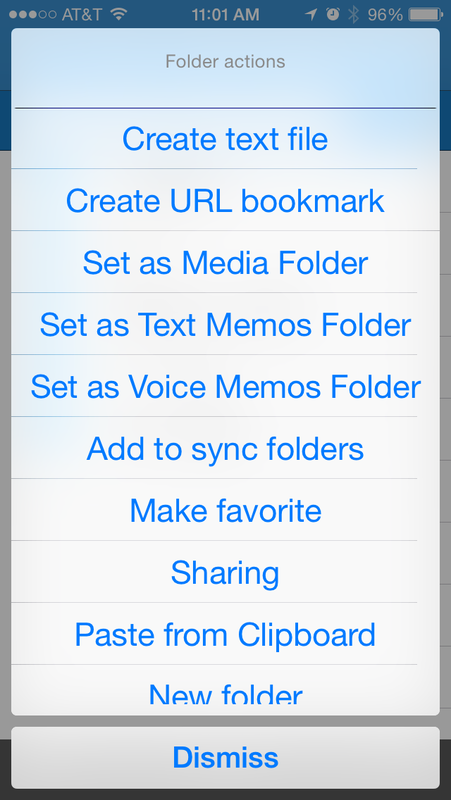 Yes please do add this feature as it is what makes Otixo so useful on my iOs! Folder copying is supported in our iOS enterprise version and is supported from the SME Web File Manager for personal, business and enterprise. Oh my bad I meant "MOVE" meaning after it is copied the original is delete which streamlines this activity on a mobile device. The same answer applies to move ie. it is available for personal and business cloud SaaS from the web after login (by holding shift before releasing the mouse when dragging files or folders). This also works on mobile devices. Hi I wanted to be clear that I was talking about IOS meaning I was using my iPhone 5s with the application and didn't know how to move file folders. SME iPhone App: It doesn't give me that option. Otixo iPhone App: It gives me that option. Yes, I know, and as per my response I pointed out that this option is only available to Enterprise users of our mobile app suite. SaaS users of our service can use the web file manager to move folders as I pointed out.